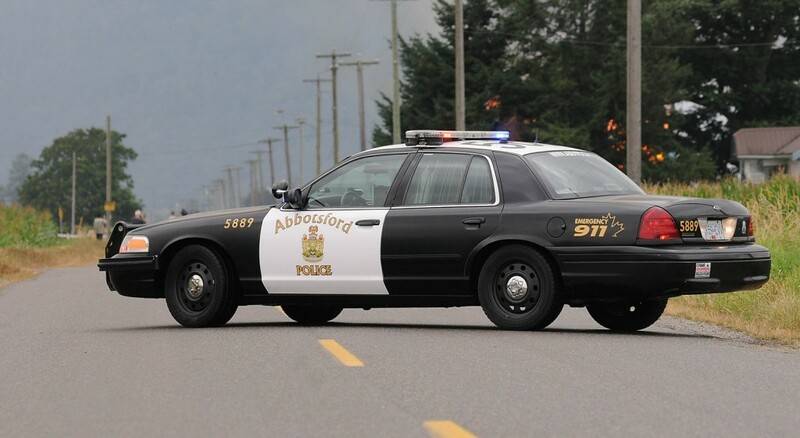 Abbotsford (With files from CNKW) -Abbotsford Police Department responded to calls reporting shots fired in the 33300 block of Hawthorne Avenue. 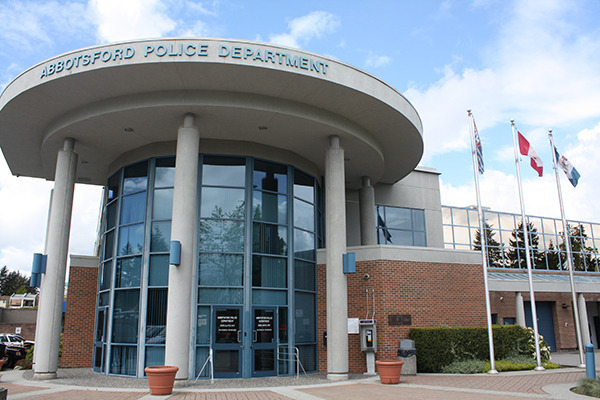 That’s Abbotsford Police Sergeant Casey Vinet, talking about a shooting shortly before 9:30 Thursday night that left two men in hospital with serious wounds. 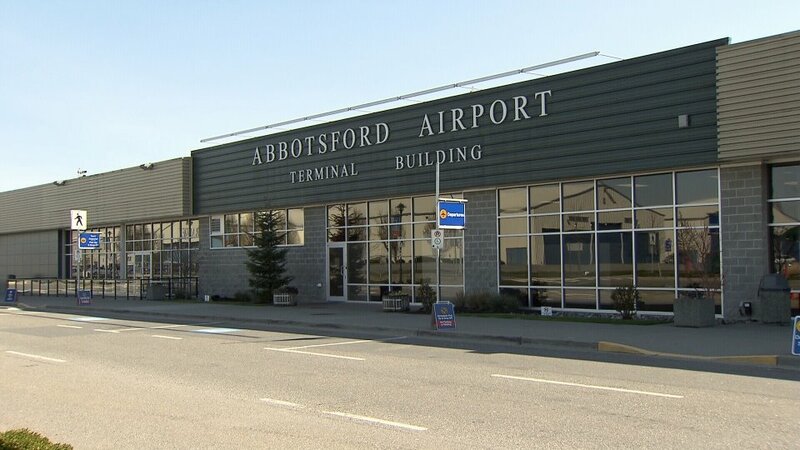 APD believe this was targeted and both victims, aged 22 and 21, are known to police. Be the first to comment on "Overnight Shooting In Abbotsford"